Welcome to your home away from home. 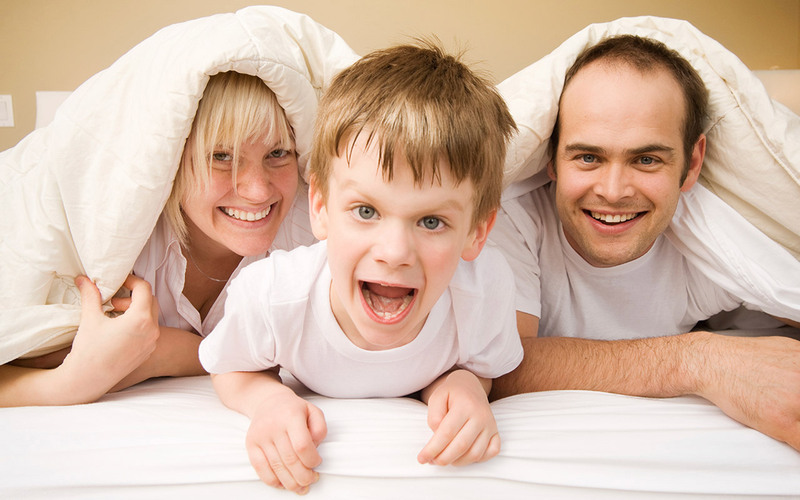 We are a family-owned hotel that cares about our guests and we are dedicated to making your visit as enjoyable and comfortable as possible. 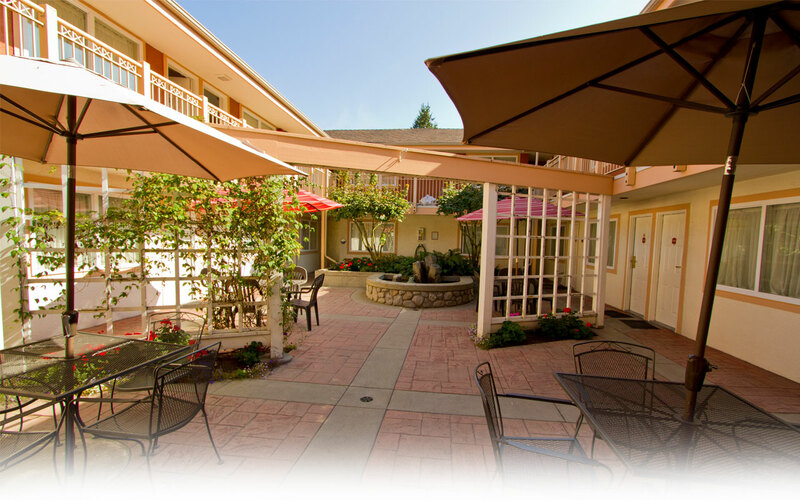 Our Alpine style property offers 95 spacious North Vancouver hotel rooms, newly renovated in 2013 with a variety of layouts to suit your personal needs. For those staying a few nights, we offer kitchen suites at no extra charge (subject to availability). Each morning, enjoy a complimentary breakfast of waffles, sausages, eggs, yogurt, and cereal to start your day off right. 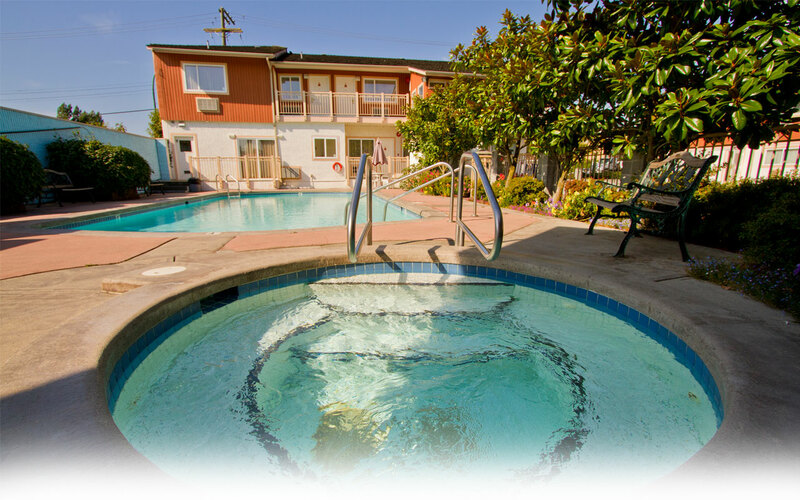 Relax in our heated outdoor pool, open in warmer months or get a good workout at Fitness World next door with our complimentary guest passes. Your room has many comforts of home and offers outstanding value with complimentary bottled water, free wireless internet service, in-room coffee maker with a lovely selection of teas and coffee as well as free local calls, a hairdryer and iron and on-site coin laundry. 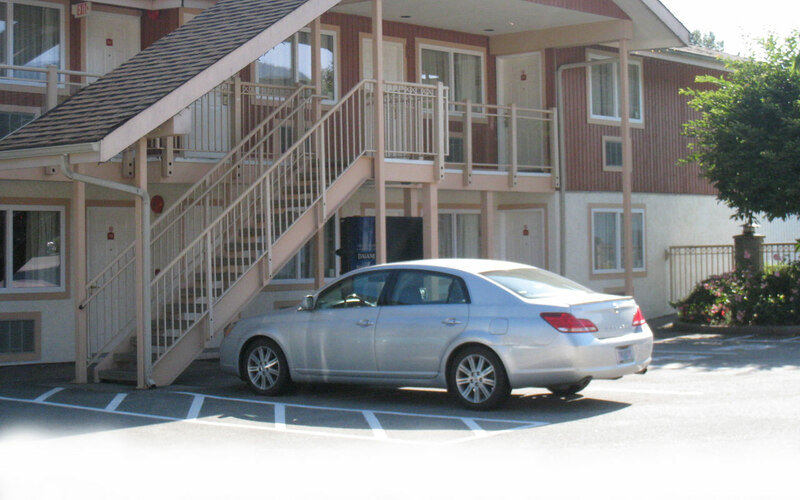 Our hotel is known for its fantastic location, just 10 minutes north of downtown Vancouver and surrounded by nature. 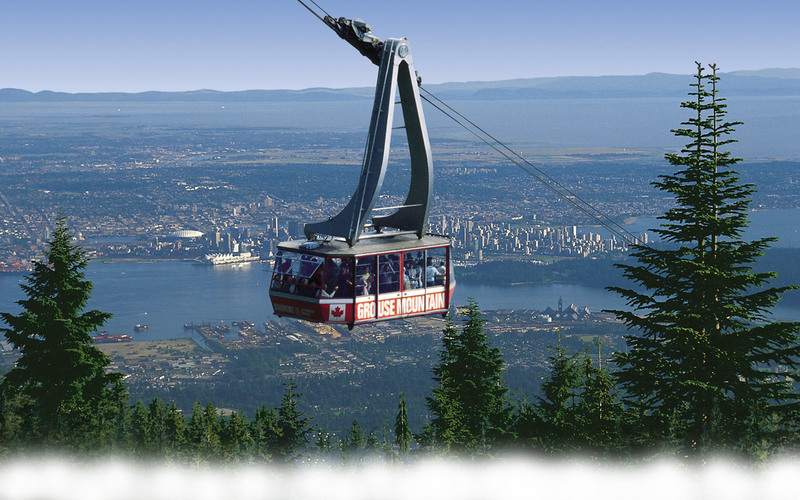 We are very close to Vancouver's top attractions like Stanley Park, Capilano Suspension Bridge, Grouse Mountain, Lynn Canyon, the ferries to Vancouver Island and the Sea to Sky highway to Whistler. Nearby, find the stylish Park Royal shopping centre with over 200 stores and many dining options. 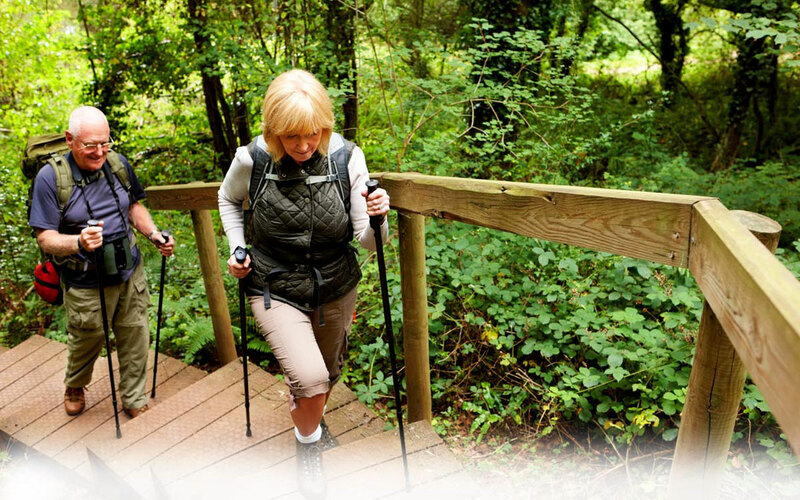 For nature lovers, there are numerous hiking and biking trails, incredible views from the surrounding mountains and kayaking on the Pacific Ocean. 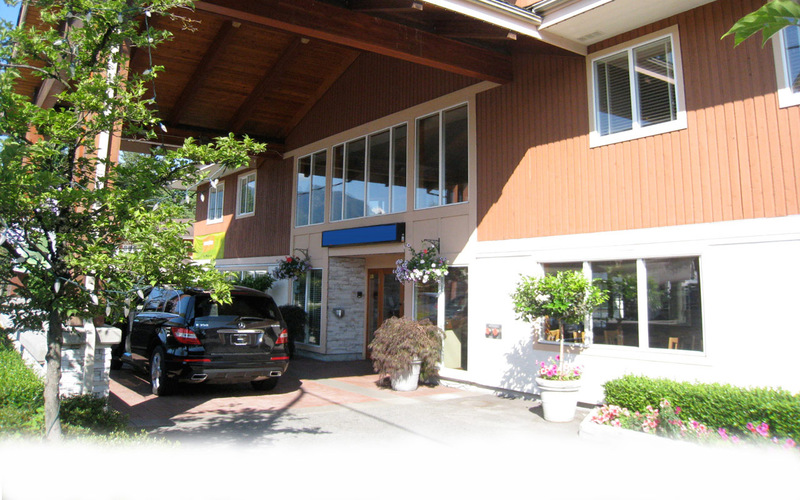 Our sports groups choose us for our quick, convenient access to nearby North Vancouver tournament facilities such as the Hollyburn Country Club, Grant Connell Tennis Centre, the Canlan Ice Sports Arena, and the North Shore Winter Club. Explore our site for more information or contact us at 1-888-988-3181 and we will be happy to answer any of your questions. 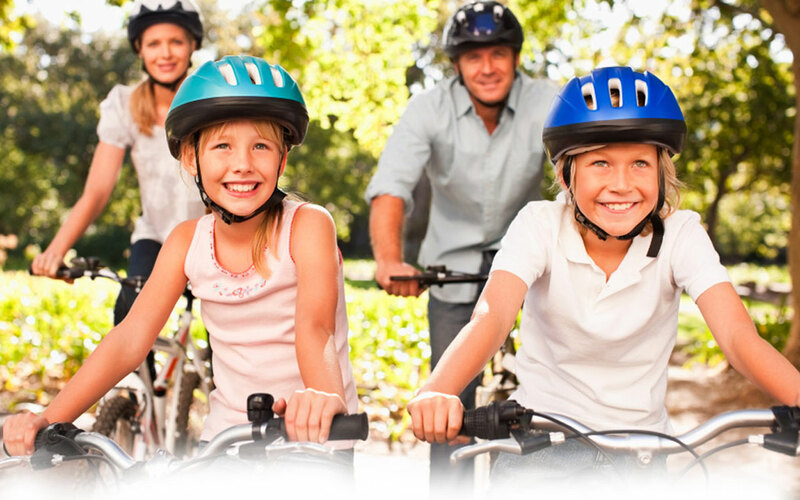 Book online today or enjoy fantastic savings with our North Vancouver hotel packages. 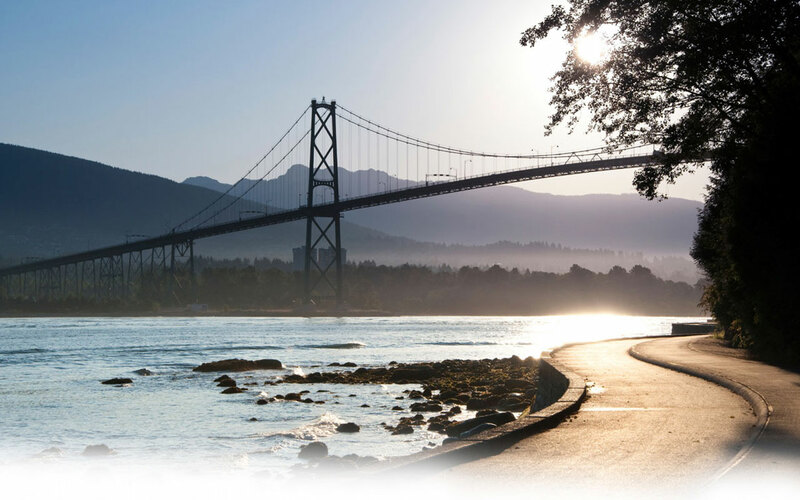 We look forward to hosting you in beautiful North Vancouver, British Columbia.